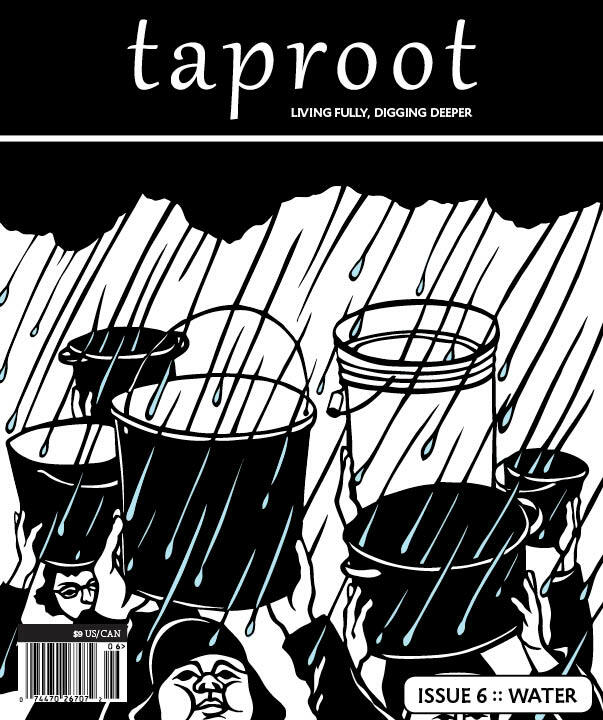 Taproot is one of those magazines you want to sit down with, a cup of coffee or glass of wine in hand, and read from cover to cover. Immediately. At first, it's all eye candy. 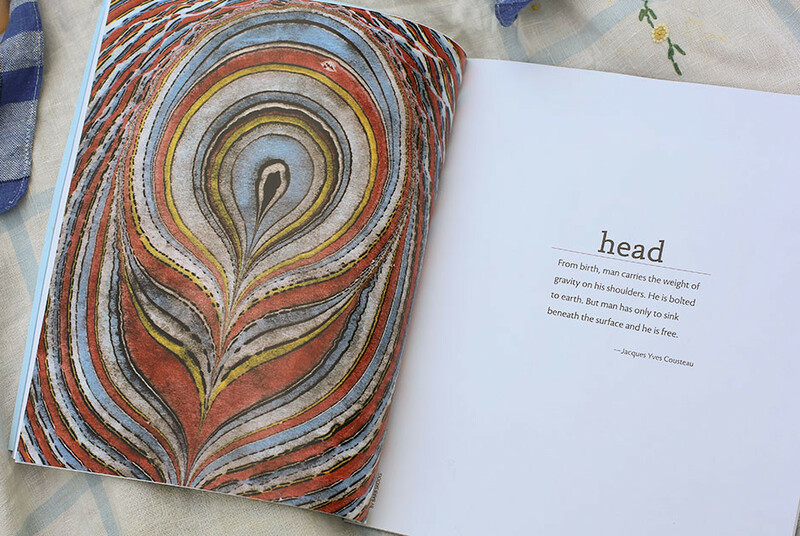 You turn page after page after page, excited to see what images and headlines pop out at you. After that, you settle into a few of the essays, finding yourself right there where stories want to take you. Then, you go back to the beginning and comb through the rest of the issue, dog-earing pages that have websites, people, or ideas you want to come back to. Next thing you know, you're a changed person. I hate using the word "inspired" as I think it's overused these days but seriously, after reading Taproot, that's exactly what I am: inspired. Two future projects of mine were conceived and modeled after a few Taproot articles. And I love the way they describe their audience as people who strive to live their lives "closer to the ground." Taproot is also ad free. That, People, is the bee's knees. 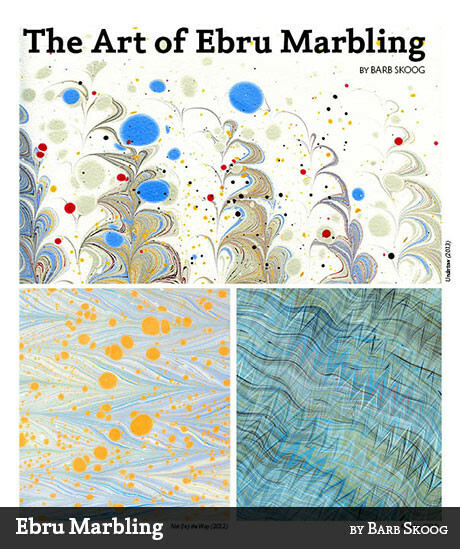 I am also excited that they let me ramble on a bit about the art form, giving me a few pages to talk about my marbling experience and showcase some of my other work. It was a beautiful process working with the Taproot team. I've worked with several editors and graphic designers over the years and by far this was the most pleasant experience. Helpful, responsive, supportive, enthusiastic, open...what a difference it made. If the people BEHIND the scenes behave this way, just imagine what the pages IN the magazine are like. So go subscribe now (you can also buy single issues...but trust me, you'll want more). Over the next couple of weeks, I'll talk about some of the pieces featured in Taproot and the stories behind them ~ stay tuned!